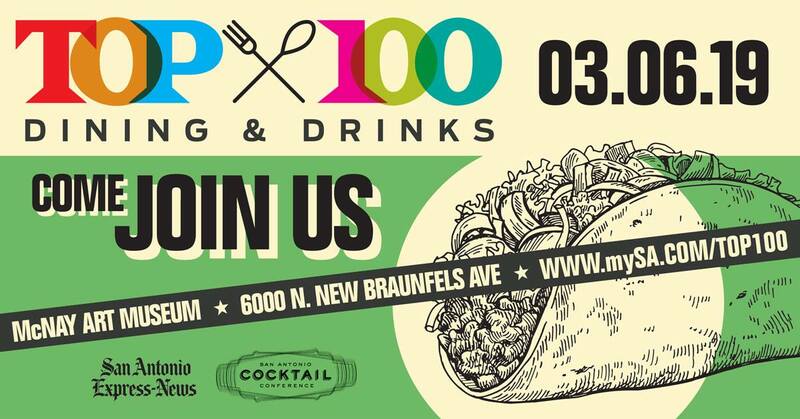 Join the San Antonio Express-News as we congratulate the Top 100 Dining & Drinks winners and sample some of the city’s best food and drinks! Delectable samples from up to 30 San Antonio’s top chefs, wineries, and cocktails (crafted by our area’s most talented bartenders) will be offered. 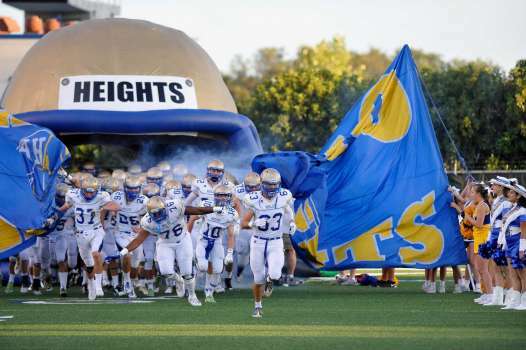 Still one of San Antonio and Alamo Heights best restaurants year after year! 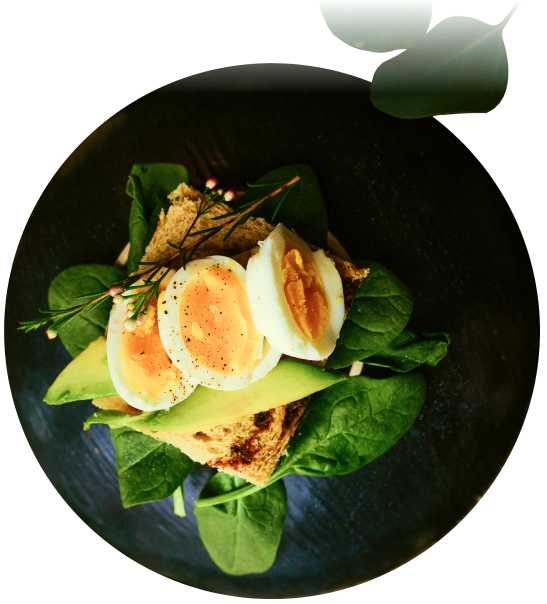 Cappy’s offers casual fine dining and warm hospitality in a relaxed setting, serving contemporary American cuisine, thoughtfully executed. Best quality seafood, prime steaks and regional specials are the focus of the brunch, lunch and dinner menus. 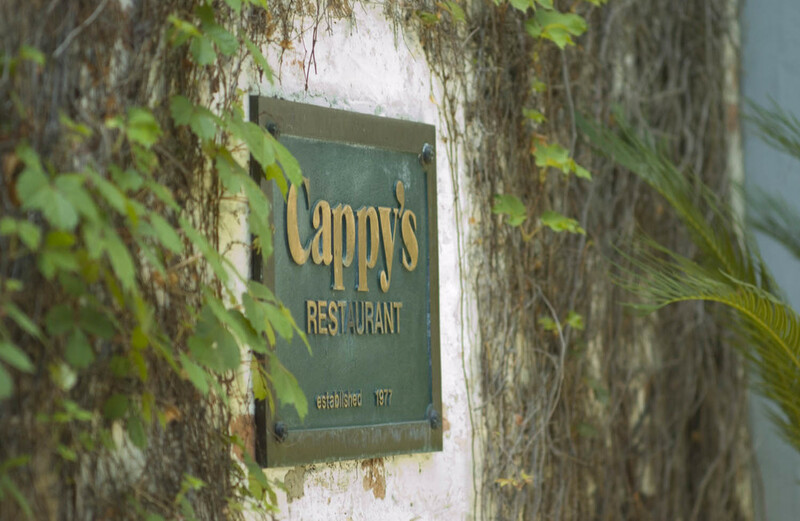 Just a short drive from downtown San Antonio and the airport, Cappy’s is open 7 days a week, serving lunch and dinner and Saturday and Sunday brunch. Reservations are recommended.